Leadership | The Virginia Tech Foundation, Inc. Select a department below to view the staff in that area or, if you prefer, view the full staff list. 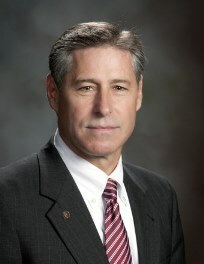 John E. Dooley, the CEO and secretary-treasurer oversees the management of financial assets and debt of the university and related corporations and serves as liaison between the university and its related corporations. 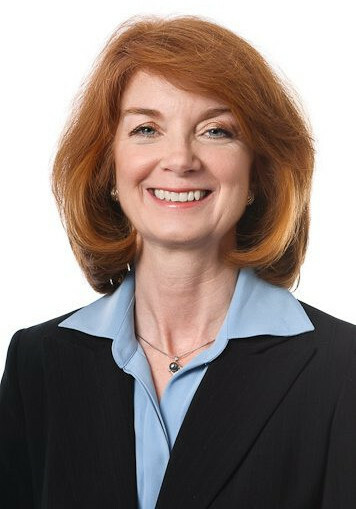 The Administration/Controller's office is headed by the Associate Vice President for Administration and Controller,Terri Mitchell. The office leads the foundation’s administrative operations including accounting and financial reporting, human resources, and information technology. 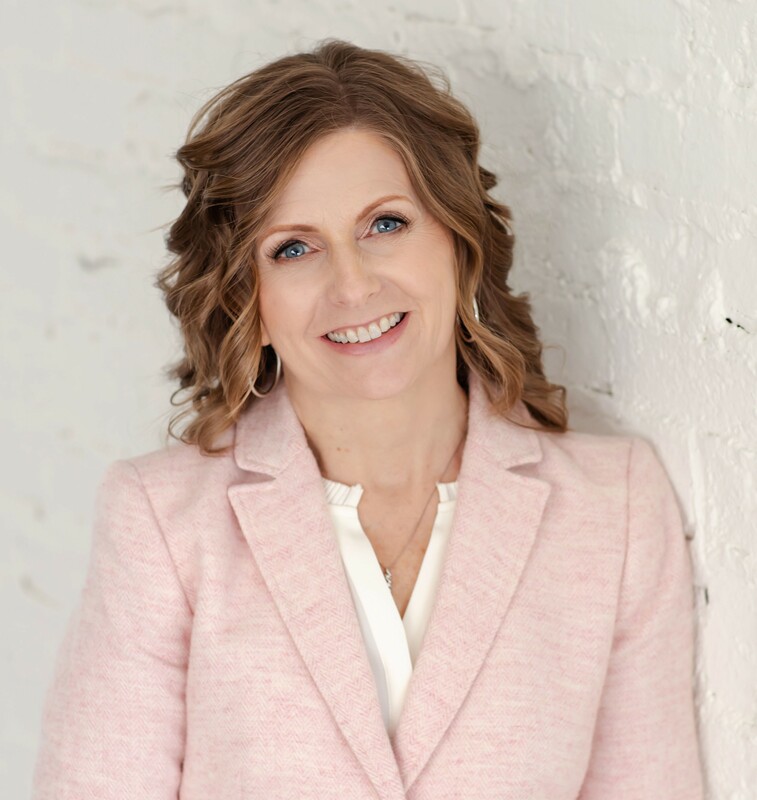 The office of General Counsel & Real Estate is headed by the Associate Vice President for Administration and General Counsel, Catherine Potter. The office oversees real estate acquisition and development, corporate compliance, insurance and risk management, and legal affairs. The office of Investment & Debt Management is headed by the Associate Vice President for Finance and University Treasurer, John Cusimano. The office provides leadership to the investment and cash management, and debt management functions of the foundation.